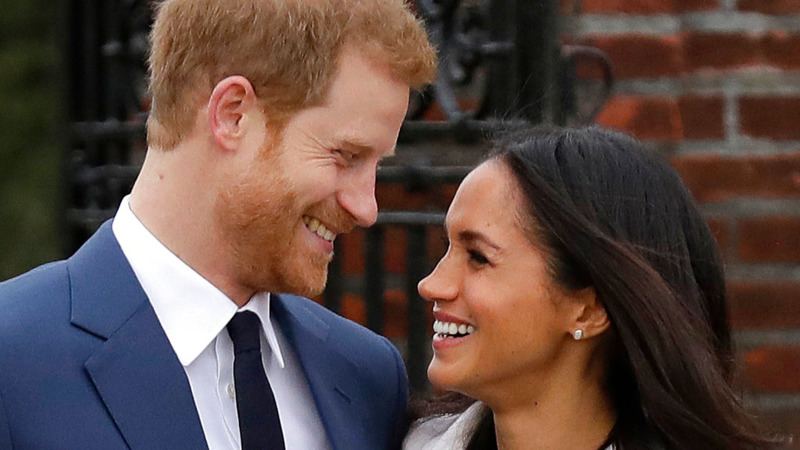 With some powerful and influential people on and off the list of invited guests for The Royal Wedding of Prince Harry to Meghan Markle, a reporter thought to ask Rihanna if she's attending. Grab the aloe and help the Access reporter gently apply it to the burns. Related article :#HaRih: The eyes have it! 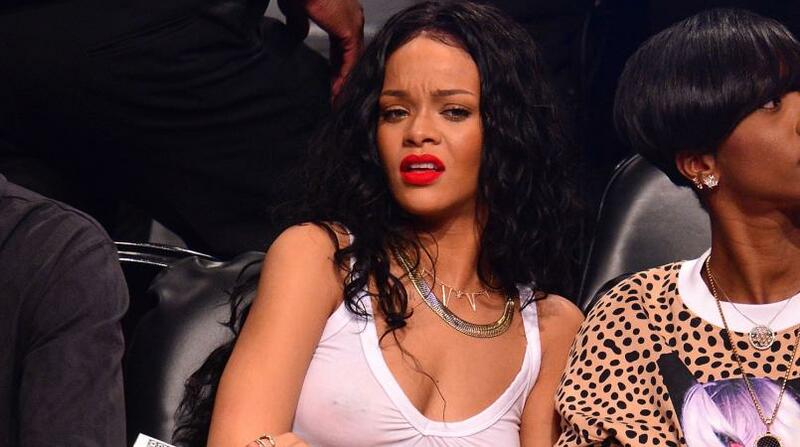 Barbados' Robyn 'Rihanna' Fenty should come with a 'Warning' label, but then again she herself said she's "a savage". However, for all those who have not learnt better by now, try to remember, 'Do not go for Ri Ri if she did not send for you'. That said, returning to the scene of the crime, of sorts, the 2018 Met Gala, Rihanna sure left an Access reporter wishing a hole would appear below her and swallow her up during their short red carpet interview. 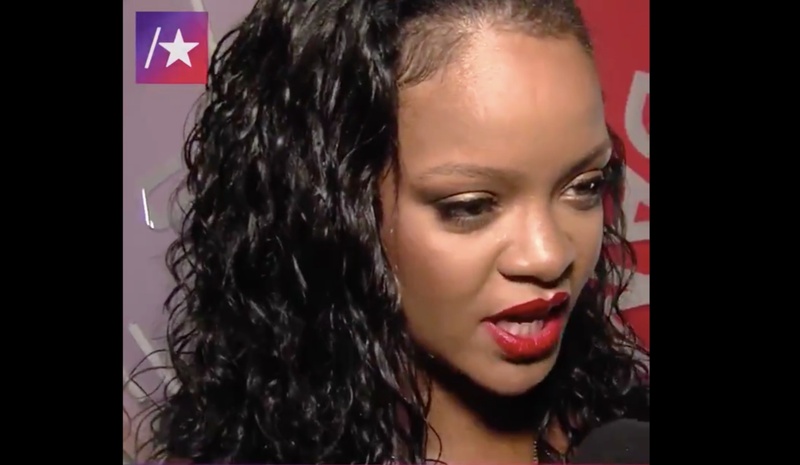 Interviewing Rihanna, who plays the nerdy Eight Ball character in Ocean's 8 to be released next month and set at the Met Gala coincidentally, the reporter asked Rihanna about The Royal Wedding. 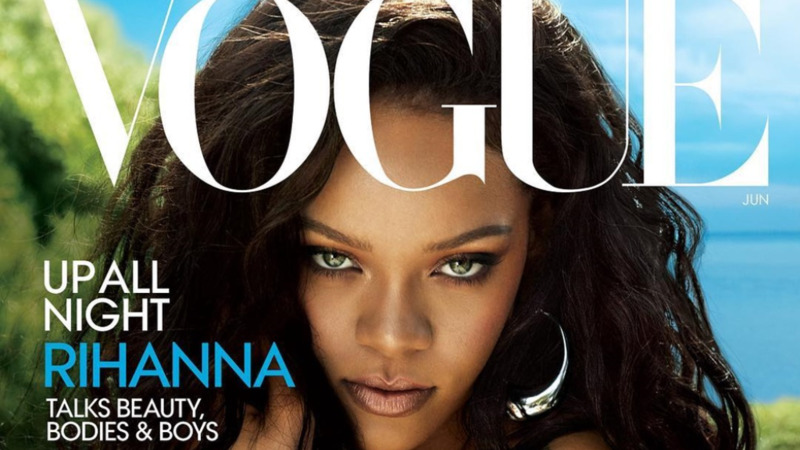 Rihanna: So is that really coming up, like soon or something (said Blonde-ishly)? Now, unfortunately, it was at this moment that she should have known that she'd...gone to the wrong one, but the reporter did not quit while ahead. When she looks back, she'll realise, this is where it all went downhill because she ignored the signs. Rihanna cuts off home girl quick with a look and her reply of: Why would you think I'm invited? The Access reporter could have said, "I don't know. But oh okay, enjoy the rest of your evening. Thank you for stopping by." Access reporter *veryyy high pitch*: I don't know, you met him! Rihanna: Okay, you met me, you think you're coming to my wedding? *FULL BAJAN and a head snap before on laugh. One. Single. HA* Am I coming to yours? Access reporter laughing: I mean you'll get theeee invite. When you get roasted by @Rihanna (laughing emoji, fire emoji) Riri is clearly not keeping up with the #royal wedding (engagement rings emoji)! They have also pinned the tweet on their Twitter and it has gotten over 1.17Million views in four days. The tweet was posted May 11, 2018. 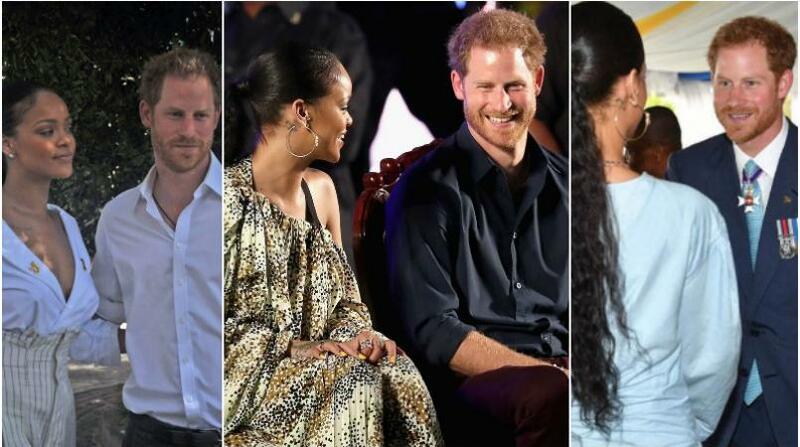 Rihanna did meet Prince Harry before his engagement last year in Barbados as her island home celebrated its 50th Anniversary of Independence. During the days of events, they even got HIV/AIDS Rapid tests done together to mark World AIDS Day, and then they were the guests of honour at the 50th Anniversary Mega Concert. There were some hopeful fans that were even calling the pair 'HaRih'.